Struggling to think of somewhere to bring your other half this holiday season? Yeah, the 12 pubs with a big group of friends is a great night out, but it’s not really the most romantic thing you could do together. How about dinner with the in-laws? No, you definitely don’t want to make a date night out of that! Forget about all that; the guys at The Sharpe have put a list together of the best date nights Dublin has to offer, this holiday season. Now, if you want to bring your date somewhere a bit more traditional with food and market stalls galore, then Après Dublin is the place for you. Situated at Dublin’s Custom House Quay, Après Dublin is the place to go if you wish to wander through, sipping on some mulled wine, enjoying some festive treats and maybe buying a handmade gift or two. As well as an all the food, drink and market stalls you can also enjoy a VR Ski experience, to see if you’re cut out for a holiday on the slopes. You can even get your photo taken together in an inflatable snow globe, which is the perfect place to create the best winter snap. 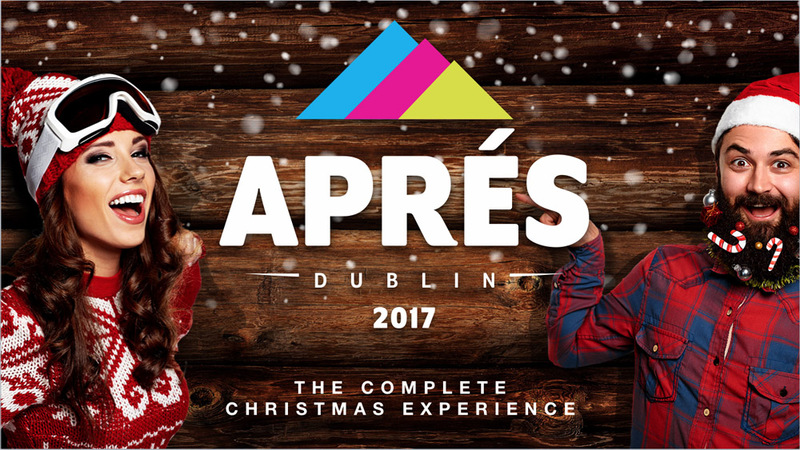 Après Dublin is open right now from 5.30 – 11.30pm until December 23rd, and tickets cost €15.00. Get your tickets here. The New Year’s Festival in Dublin City Centre is a perfect way to finish off the festive season and start the New Year as a couple. Head down to Custom House Quay on New Year’s Eve and you will be treated to music from Keywest, Hudson Taylor and Kodaline. Tickets for this event cost €45 including booking fee and it will be a night to remember as afterwards the Liffey Lights midnight moment will take place from 11:30pm and countdown to New Year’s. The Liffey Lights Midnight Moment is a free event but you will still have to book tickets online to avoid disappointment. Get your tickets here. For this next suggestion, you don’t even have to like horse racing that much, although a passing interest in horses is certainly a positive, as going to Leopardstown for the Christmas meeting is much more than your regular race meeting. If you want to get all dressed up over the Christmas then Leopardstown is the place to go, plus if you want you can fork out the big bucks for the premium level tickets and pretend you’re posh for the day. 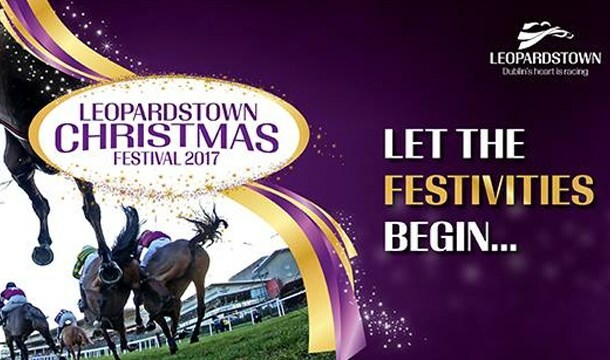 Tickets start from €30 for general admission and €60 for the posh seats at premium level The racing gets underway from December 26th and runs until December 29th with quality racing every single day. 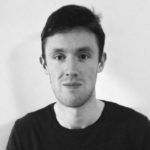 Now your significant other may have no interest in Star Wars whatsoever, but if you are deeply devoted to the story of Luke Skywalker, then of course you will want to go and see the latest episode of the Star Wars saga. You can tempt them along by saying you are going to see it in the iconic Screen 1 in the Savoy on O’Connell Street. In the next few months, Screen 1 at the Savoy will be closed down and be divided into three separate screens. The new Star Wars film will the last film shown on Screen 1, having been in operation since the cinema opened its doors in 1929. 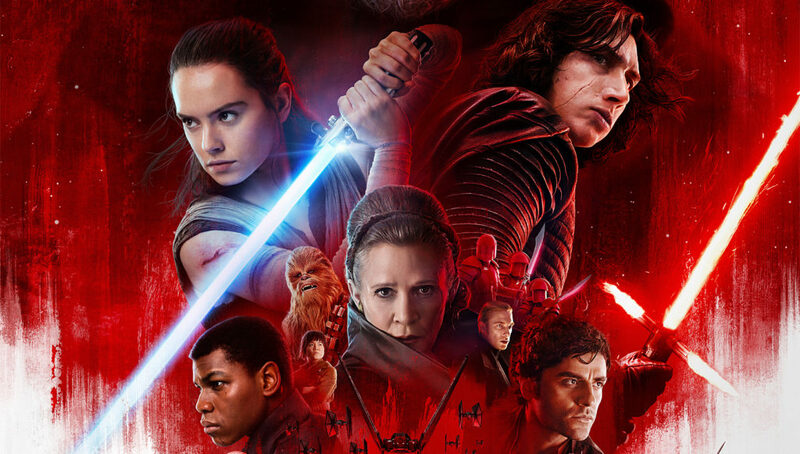 The Last Jedi is expected to be in theaters until mid to late January, but if you want to catch it at Screen 1 in the Savoy then I suggest booking your tickets well in advance. Get your tickets here. If your wondering what other flicks are worth a watch over the holidays, check out these 7 Fantastic Cinema Releases to See This Christmas. So there you have it, hopefully you’ve gotten some date night inspiration from this post. Merry Christmas.